Flowers for the casket are a custom, personal choice. 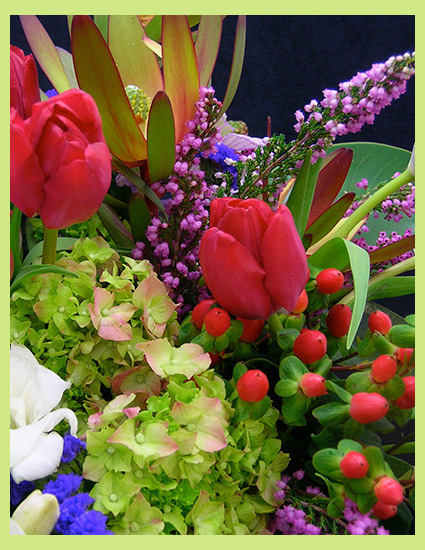 We can design with any color and flower collection, or even add a personal detail that reflects your loved one. We suggest you call or come by to discuss the details of your casket piece.